1) Our packing is export standard pallet packing. Commonly 16 rolls are in a pallet and Pallet is wrapped by stretch foil. 10 pallets are in a 20 feet container. 2) Length of one roll is different depending on its Thickness. 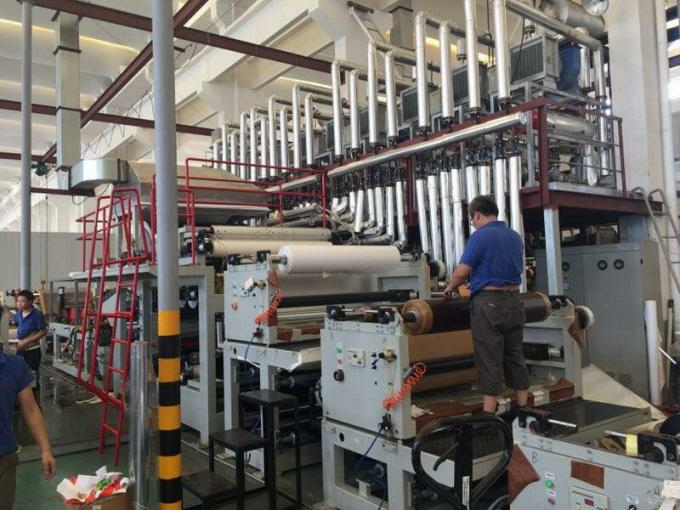 Roll less than 0.20mm thickness is around 250 meter per roll and over 0.20mm thickness is around 100 meter per roll. 3) Total quantity of 20 feet container is around 40000 meter for roll over 0.20mm thickness and is around 22,000 meter for roll less than 0.20mm thickness. 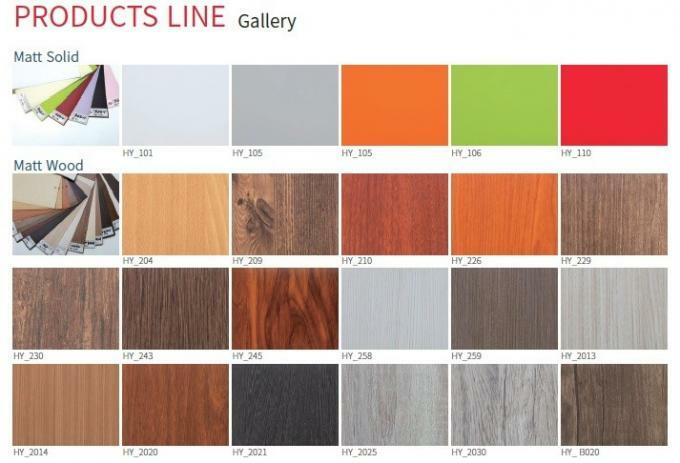 There're more than 300 kinds of PVC furniture film in our factory. Which color do you like? Welcome to send email to us for price. Below pictures are just for your reference. 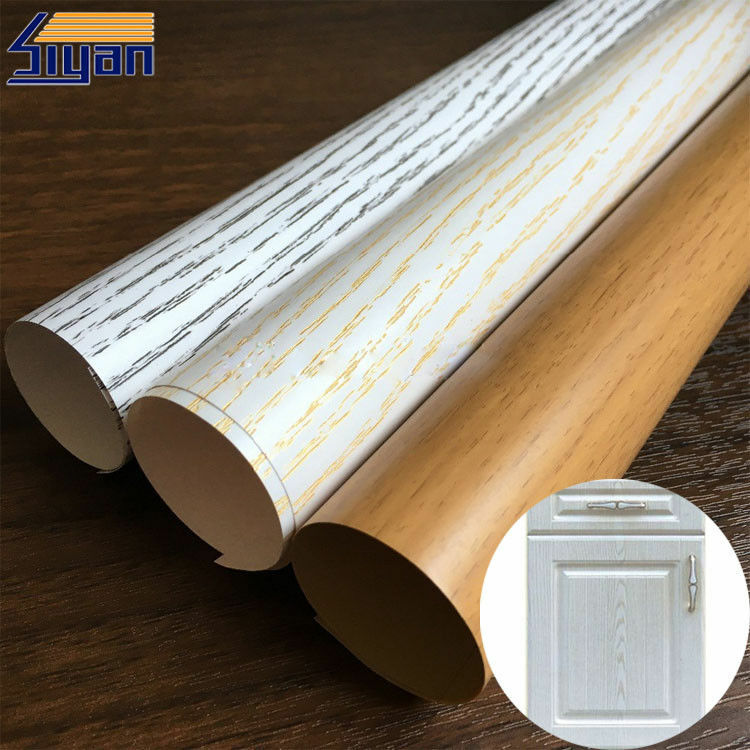 Nanjing Siyan International Ltd. has been manufacturing various PVC furniture film since 2006 in its establishment at Nanjing, Jiangsu povince, China. We built the factory in Jiangsu based on accumulated skill and experiences to improve the quality and to meet various requirements of overseas customers. We have pursued customer satisfaction and strict quality control since establishment, so that we enjoy good reputation from the market. We will do our best to satisfy your needs and wish to be your reliable business partner. Thanks for visiting our company website. We are looking for your concerns and inquiries!